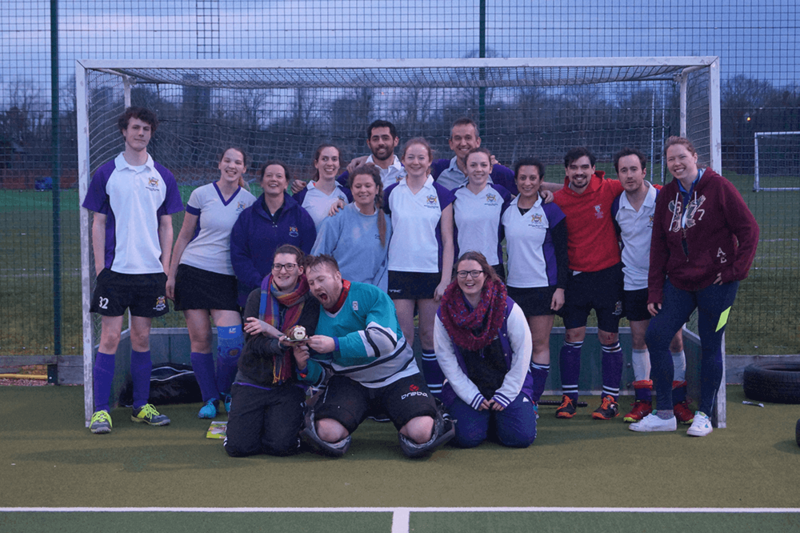 Winchmore Hill & Enfield Mixed Team plays competitive (but mainly social!) hockey in the Broxbourne Summer League and the England Hockey Mixed Championships, as well as friendlies with other local clubs. If you are interested in playing mixed hockey for us or arranging a fixture with us, please contact one of our co-captains using the details below.